Make sure you do not miss the Holiday Giveaway from SUP further down the site! I am pretty sure we all have everything we need and that is why I am giving practical presents this year. Something people will actually use and might even need without knowing it. This year i also want to try cutting down on the gift giving and I plan on throwing a big holiday party instead. Serve glögg, cheese plate with a big jar of fig spread on the side, whole ham, luscious fennel salads, champagne cocktails and have crinkle cookies in a goodie bag as a holiday treat. 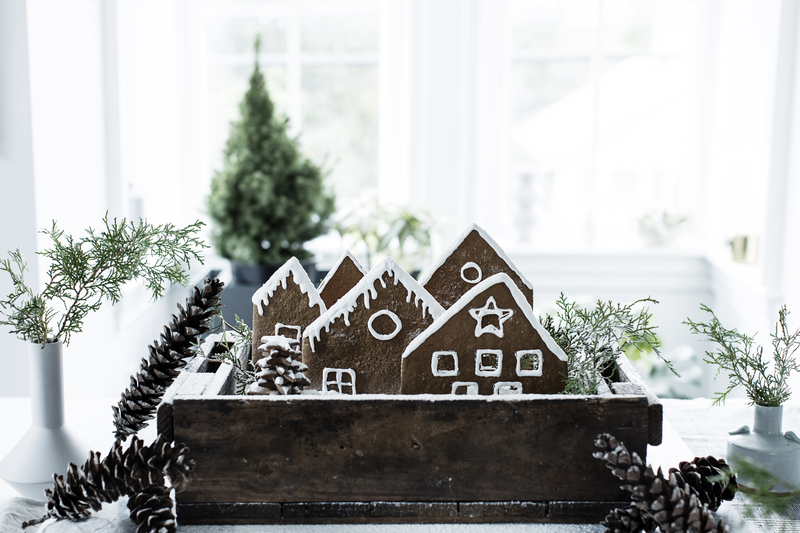 Now check out my list of practical gift ideas while listening to this brand new Christmas album by David Ian and start planning your own holiday party. PS: and don’t forget that edible presents are the best kind, so why not make some Homemade Marshmallows, fill paper cones with Peppermint Popcorn or neatly wrap in a box all the ingredients for the most spectacular holiday cocktail of them all: Spiced Old Fashioned? Keep reading and find our Holiday Giveaway and a 20% discount code for Modern Wifestyle readers! Hadda and Adam, a couple residing in Barcelona, had a simple vision when launching SUP (Stop Using Plastic) in August 2017 ; provide plastic-free alternatives of daily use products. Starting with bamboo toothbrushes. 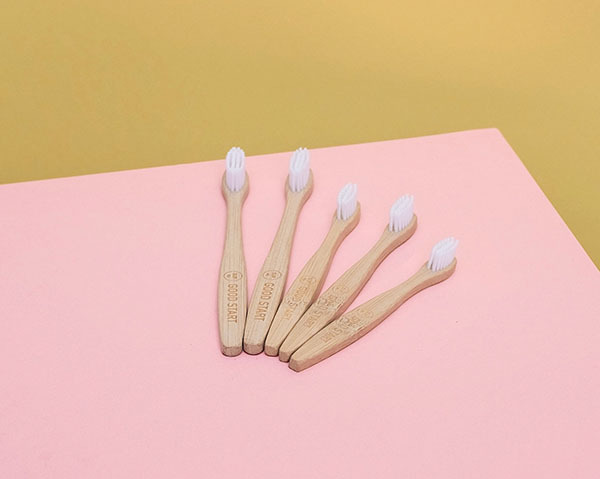 A normal plastic toothbrush will NEVER biodegrade and each toothbrush ever made will be around for at least 1000 years. Yuck. 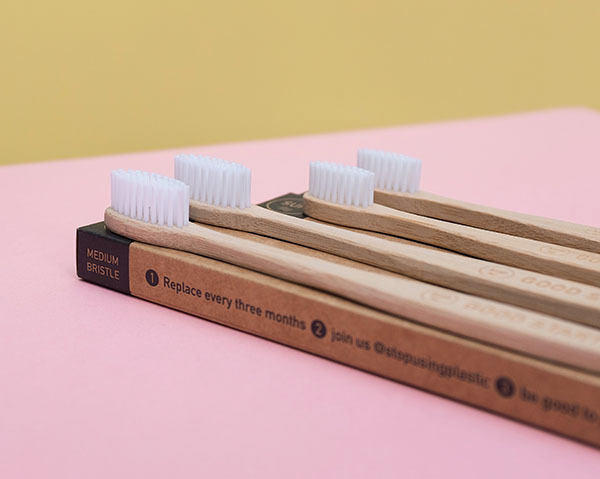 You can read way more about the greatness of these toothbrushes and their recently launched charcoal toothpaste on Sup’s website. SUP generously wants to give one lucky reader 2 toothbrushes and a tube of their brand new charcoal toothpaste. All you have to do is leave a comment on this post and tell me why you want to stop using plastic. The winner will be randomly chosen and announced on December 15th. SUP is also offering Modern Wifestyle readers a 20% discount with the promo code MW20. Sup ships world wide so start shopping! PS: It really doesn’t hurt that the SUP toothbrushes are pretty for the eye and look great in a modern bathroom. 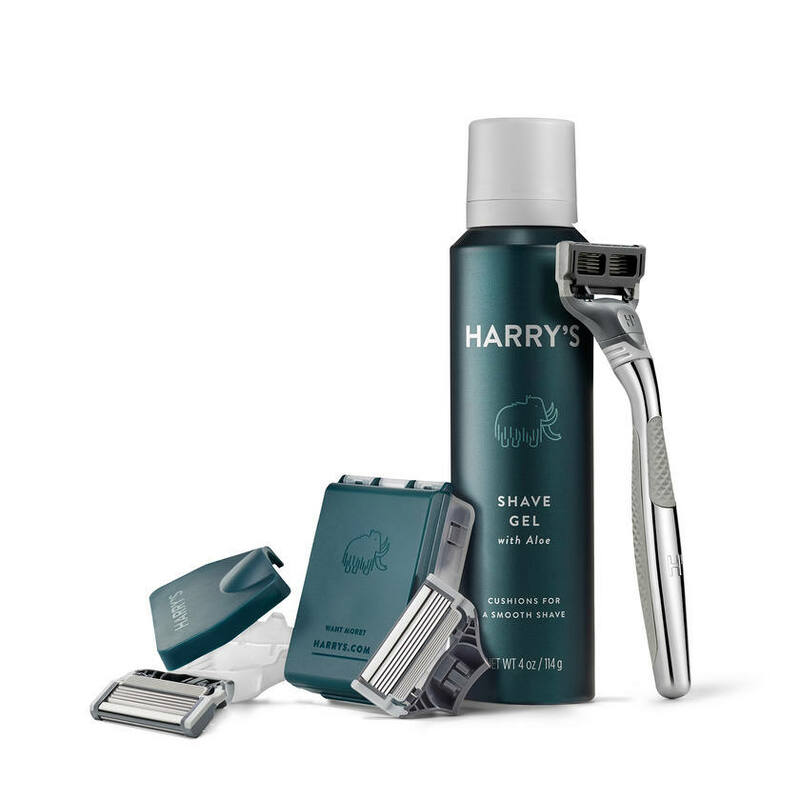 All Jeff and Andy, two collage friends, wanted to do by creating Harry’s was to make a high-quality shave that’s made by real guys for real guys. And voila, they succeeded. For the holiday season they have put together a gift list with various products in all price ranges. Check it out and give your dad, boyfriend, husband, brother or best friend a perfect gift. Green clay is wonderfully inexpensive and all you need is few drops of water or oil and you have a perfect mask to minimize those stubborn pores. I bought a big bag and I am dividing it between pretty jars to gift my girlfriends! 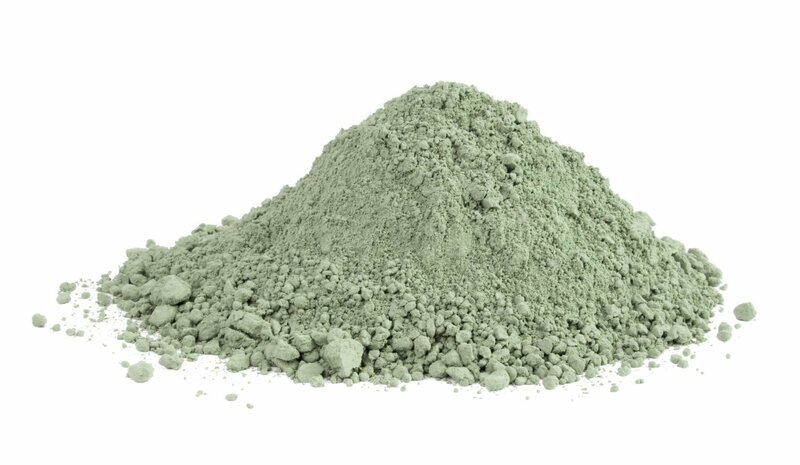 You can buy Green Clay on Amazon and find instructions on how to use it at Hortus Cuisine. 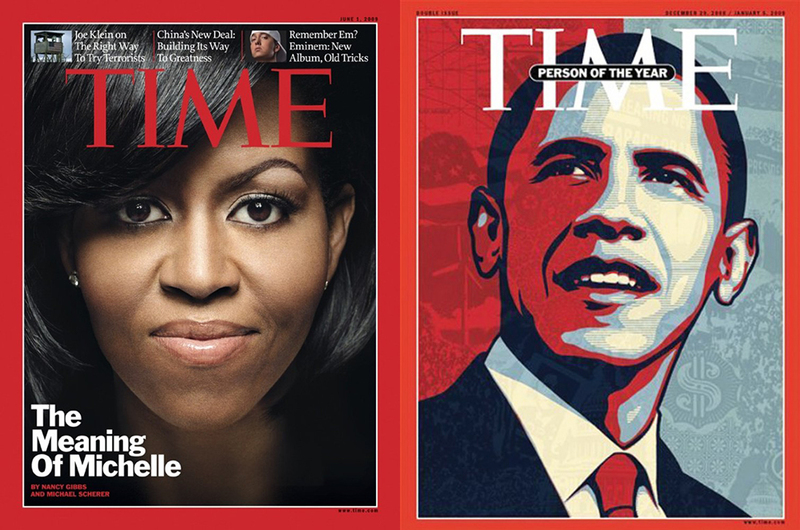 Some might say magazines are dead. I disagree. Both because I work for them, ha! but mainly because I love, love, love looking at them. 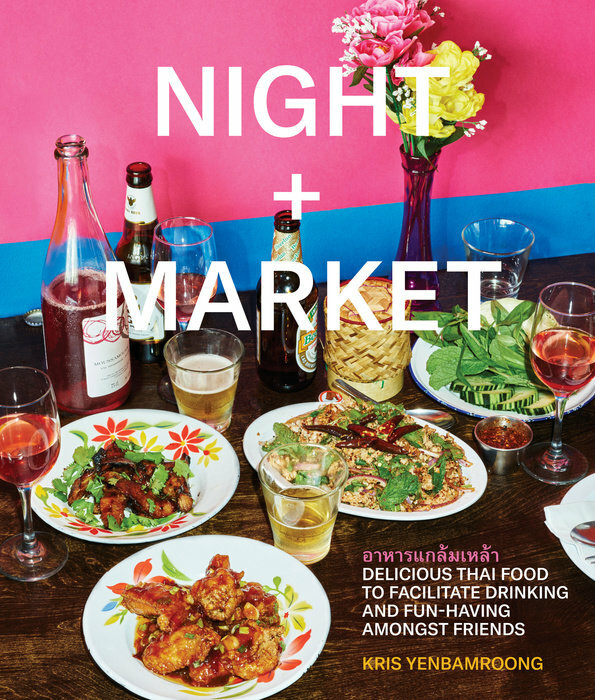 Magazine subscriptions these days are affordable and you can get a whole year of Bon Appetit for $15, it’s only $6 for 12 issues of The New Yorker and for $20 you can get Magnolia Magazine for a year. We are getting this clock for our son who gets up insanely early every single day, despite us trying all the tricks in the book he will not and can not sleep later than 5 (6 is his absolute MAX for sleeping in). This post is in no way sponsored. These are my own gift ideas and thoughts.